Introduction - Github Links for Project Files! 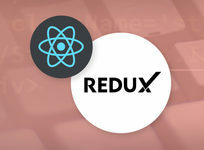 React Router - What is It? SkillBakery is one of the fastest growing online education companies. Our vision is to provide high quality education which is affordable and accessible to everyone. We believe that everyone has their own way of learning and grasping things and that's why we provide self-paced HD quality contents,so you can learn what you love at your convenience. We currently offer courses in web development and will soon be publishing new courses in other categories as well. We are committed to bring courses on new topics and we try to release one new course every month. So keep visiting us, you will surely find something for yourself here. For more details on this course and instructor, click here. 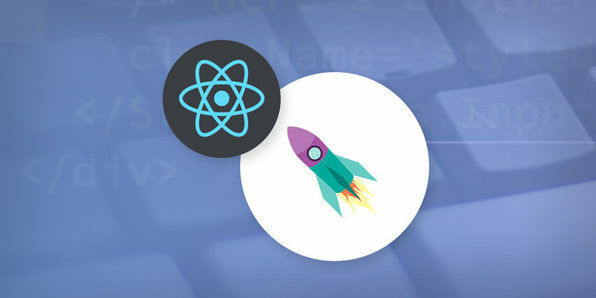 Downloading & Installing ReactJS - Our First Example - Hello World! 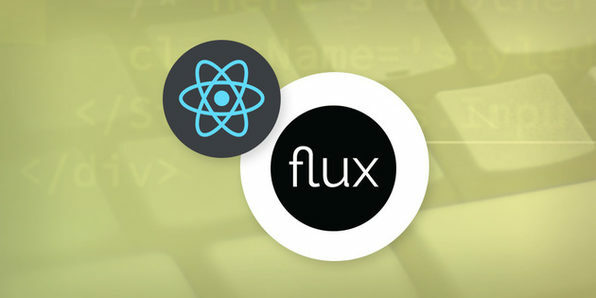 Flux is an architecture used internally by Facebook to leverage its Dispatcher library in order to help manage an applications state. 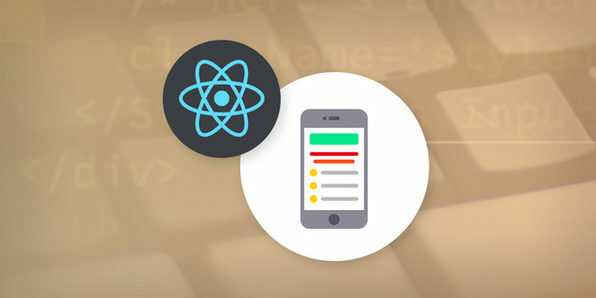 In conjunction with ReactJS, it is hugely beneficial in streamlining web apps. 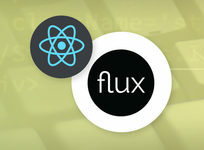 This course is designed to teach you the core fundamentals of React and Flux, and how they're implemented with one another. Start Here - Dive In! 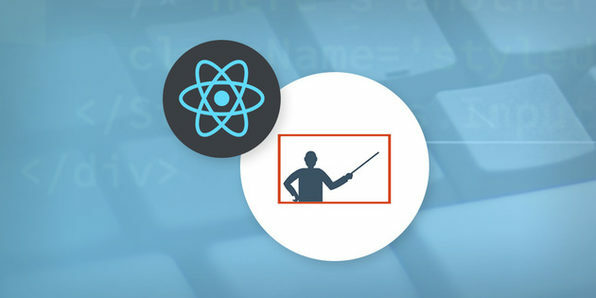 Strengthen your front-end development with a targeted course exploring how major companies like Facebook and Instagram have enabled ReactJS to perform huge tasks with relatively little code. 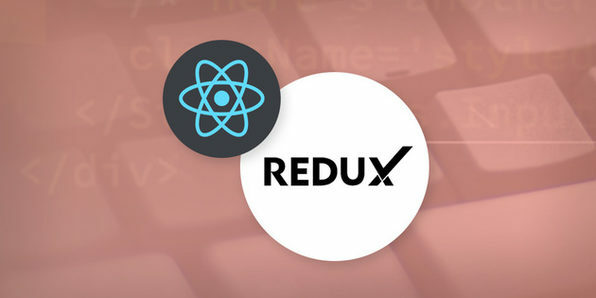 Learning how the best web user interfaces are built will give you excellent hands on experience in building them for your or your client's projects. Azat Mardan has over 12 years of experience in web, mobile and software development. With a Bachelor's Degree in Informatics and a Master of Science in Information Systems Technology degree, Azat possesses deep academic knowledge as well as extensive practical experience. Currently, Azat works as Technology Fellow at Capital One Financial Corporation. Before that, Azat worked as a Team Lead / Senior Software Engineer at DocuSign, where his team rebuilds 50 million user product (DocuSign web app) using the tech stack of Nodejs, Expressjs, Backbonejs, CoffeeScript, Jade, Stylus and Redis. Recently, he worked as an engineer at the curated social media news aggregator website, Storify dot com (acquired by LiveFyre) which is used by BBC, NBC, CNN, The White House and others. Storify runs everything on Nodejs unlike other companies. It's the maintainer of the open-source library jade-browser. Before that, Azat worked as a CTO/co-founder at Gizmo — an enterprise cloud platform for mobile marketing campaigns, and has undertaken the prestigious 500 Startups business accelerator program. Prior to this, Azat was developing he developed mission-critical applications for government agencies in Washington, DC, including the National Institutes of Health, the National Center for Biotechnology Information, and the Federal Deposit Insurance Corporation, as well as Lockheed Martin. Azat is a frequent attendee at Bay Area tech meet-ups and hackathons (AngelHack hackathon '12 finalist with teamFashionMetric dot com). In addition, Azat teaches technical classes at General Assembly, Hack Reactor, pariSOMA and Marakana (acquired by Twitter) to much acclaim. In his spare time, he writes about technology on his blog: webapplog dot com which is number one in “expressjs tutorial" Google search results. 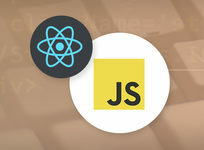 Azat is also the author of Expressjs Guide, Rapid Prototyping with JS and Oh My JS; and the creator of open-source Nodejs projects, including ExpressWorks, mongoui and HackHall. For more details on this course and instructor, click here. 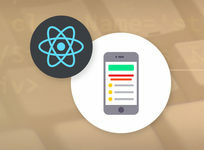 Build and implement your knowledge of React Native by developing apps for iOS and Android in this course. 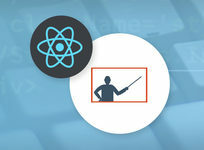 In this tutorial, you will receive ample time to apply the lessons you've learned in each of your courses and develop apps that you may add to your professional portfolio. With ExpressJS, developers can easily organize their code, add more functionality and configure servers. Given its stability and efficiency, ExpressJS is a valuable investment in terms of learning more advanced frameworks down the road. 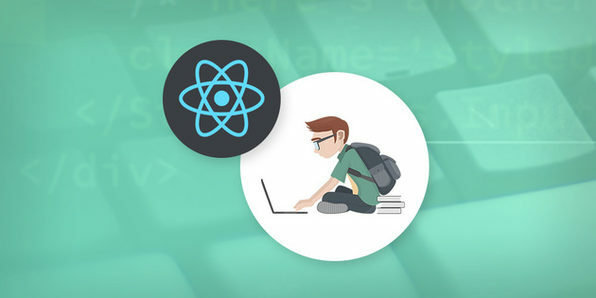 Many companies use it in their own interfaces as well, making this course a strong asset for your web development portfolio. 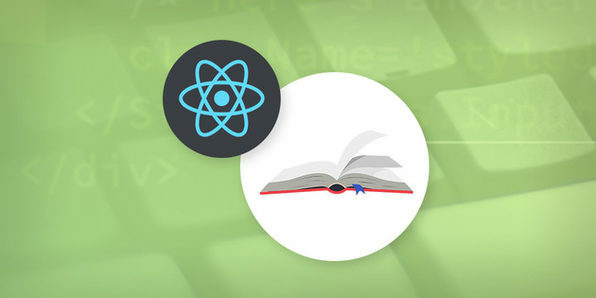 Paul Hudson's eBook, Hacking With React, is the textbook to guide you when your React skills get rusty. 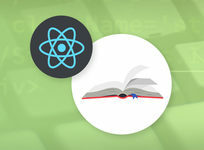 This book is all nuts and bolts, specifically written to teach you how to code with React in the quickest way possible. 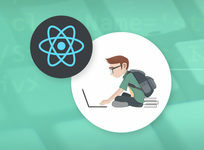 Arguing that React is the gold standard of modern code, Hudson teaches you how to develop, write, and implement it in myriad ways. This is an outstanding reference point for the modern web developer. Discover a React component & learn to import it into an application. 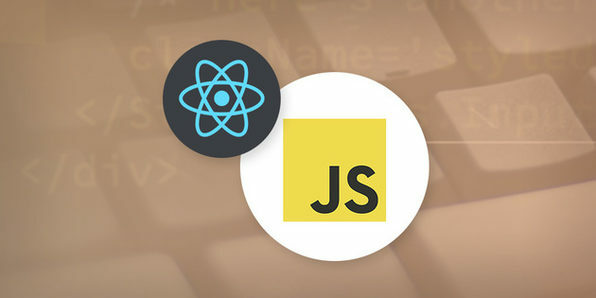 Understand how to write JSX to render content. Learn how to fetch data from GitHub using SuperAgent & Ajax. Paul Hudson is an award-winning developer and technical writer, having published Hacking with Swift, Hacking with PHP, PHP in a Nutshell, Ubuntu Unleashed, and been editor of Linux Format magazine. His apps are used by the likes of MacLife magazine, Edge magazine, Fender, Virgin, Jamie Oliver, Odeon, Tesco, and more. For more details on this course and instructor, click here. The First 80% is Done: Now What? Bringing it all Together: Project Complete!